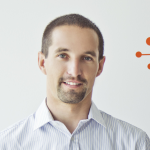 Join us for a webinar demonstrating how to connect the popular BI tool Tableau with ServiceNow. Learn the limitations of native solutions from both ServiceNow and Tableau, and discover why replicating data into a traditional database might be a better solution. 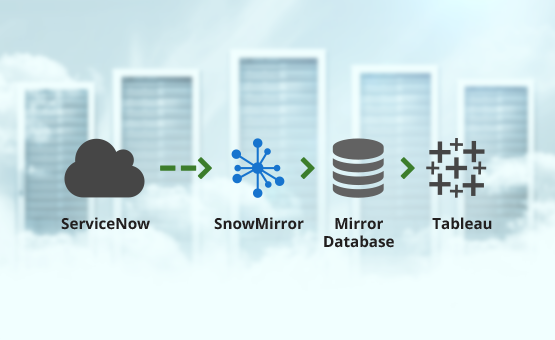 See how Tableau works with ServiceNow data being stored and synchronized locally.